Installed in the outside wall, prevent the pest in the room through stainless steel net. 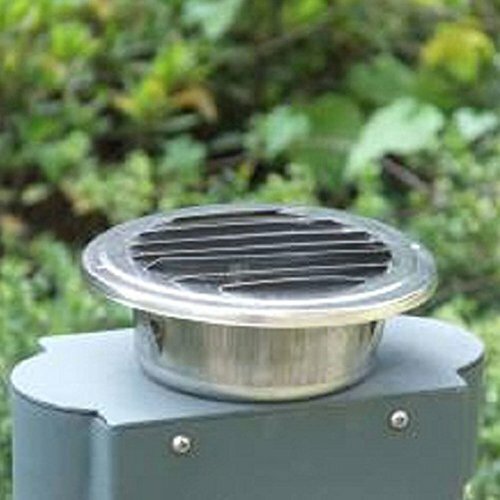 Keep indoor and outdoor air circulation. 1. Bore between inner wall and outer wall. 2. Put this product into the round hole on the outside wall, for more solid, can be attached with glue or cement.